Circa 800 square feet Ground Floor unit with an additional 800 square feet situated on ..
We are delighted to bring to the market this 4,300 sq ft ground .. 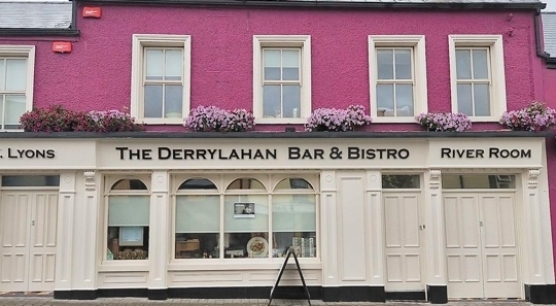 The Derrylahan Bar & Bistro is nestled in the centre of Louisburg village close to ..
1st & 2nd floor retail space located in Market square Castlebar. 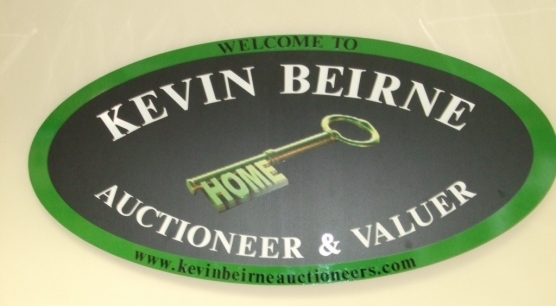 This property is currently ..
Town centre located office space with adjoining 1 bedroom apartment in Castlebar. This property is ..
Prime location ground floor retail unit located in the heart of Ballinrobe town adjacent to .. 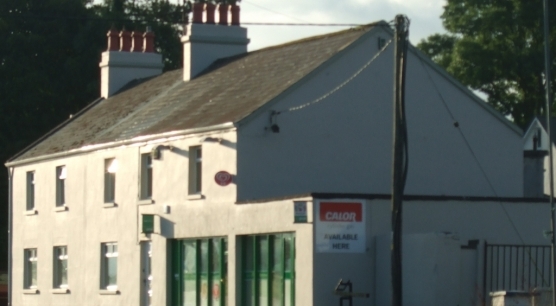 This Substantial property comprising both Commercial Business & Residential located on the main N60 Castlebar .. 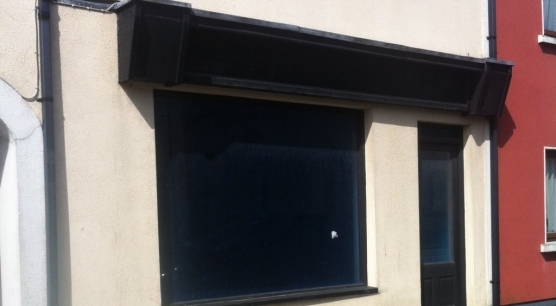 Substantial commerical/Retail unit circa 600 sq.ft located in a vibrant area within easy communting distance ..
7 day licence premises comprising of newly modernised lounge bar and function room area. Residencial .. 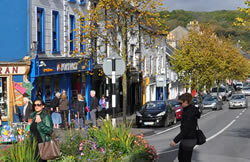 Situated above and below the town of Foxford. This fishery has been developed during the .. 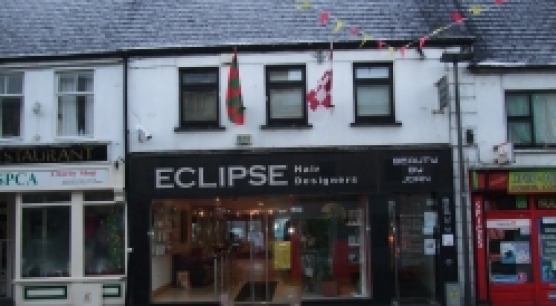 This property comes to market with 1200 Square feet ground floor retail space with ..
Town centre located retail unit comprising of 1500 square feet Ground Floor & 1000 sq.ft .. This property comes to market with 1200 Square feet ground floor retail space with two ..